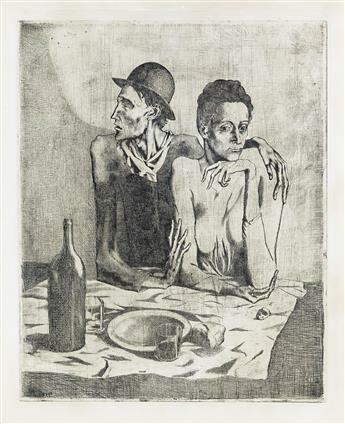 PABLO PICASSO Le Repas Frugal. 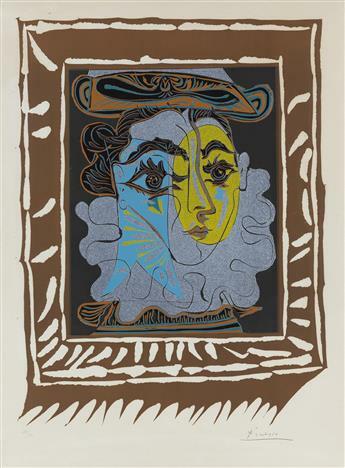 PABLO PICASSO La Femme au Chapeau (Portrait de Jacqueline à la Fraise et un Chapeau). 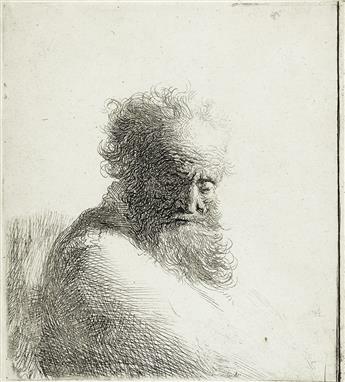 REMBRANDT VAN RIJN Bust of an Old Bearded Man, Looking down, Three Quarters Right. 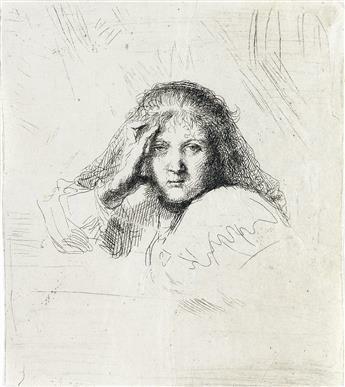 REMBRANDT VAN RIJN Head of Saskia (Three Heads of Women, One Lightly Etched). 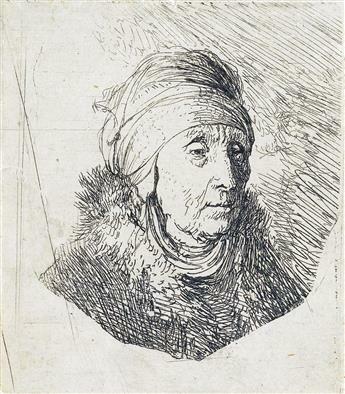 REMBRANDT VAN RIJN Woman with a High Headdress around Chin: Bust. 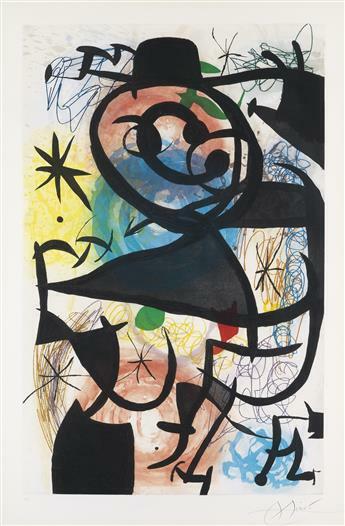 JOAN MIRÓ Le Pitre Rose. 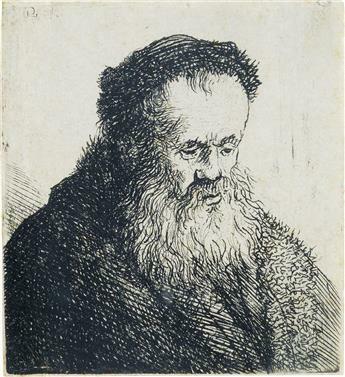 REMBRANDT VAN RIJN Bust of a Bearded Old Man with a High Forehead. 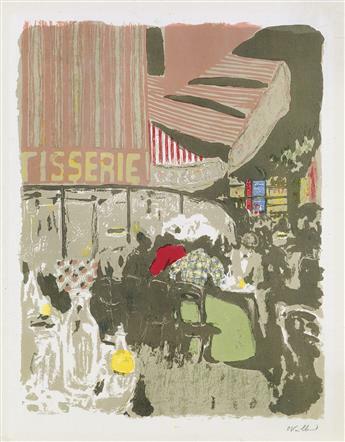 JOAN MIRÓ Le Chef des Équipages.